NEWEST HYBRID SOLAR INVERTER PH1800 110V 3KW SERIES ARRVIAL!! Must brand newesr arrival! 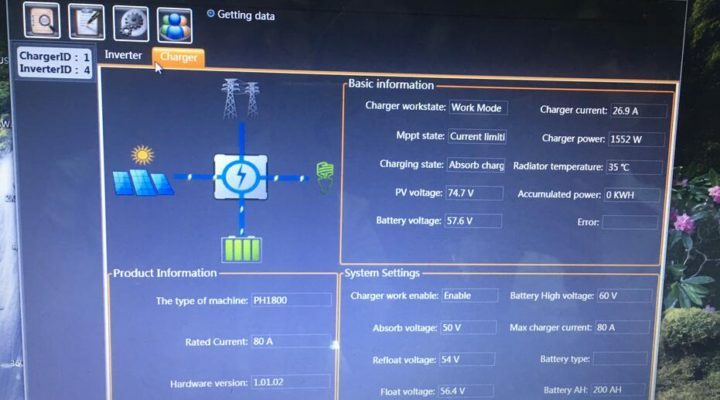 PH1800 3KW/48V 120V solar inverter with MPPT 80A solar charge controller. 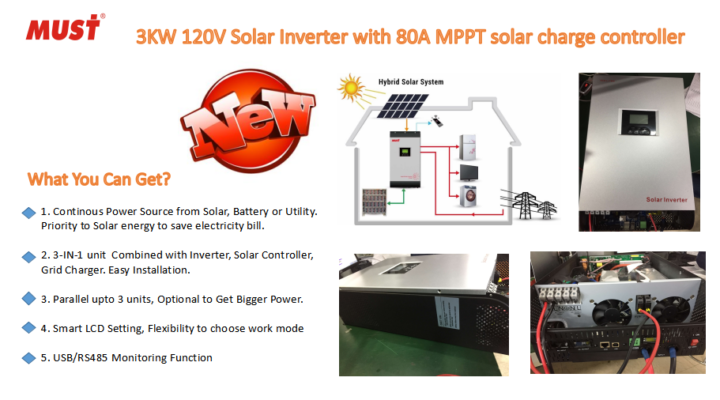 Must New Arrival PV2000 PK SERIES solar inverter! 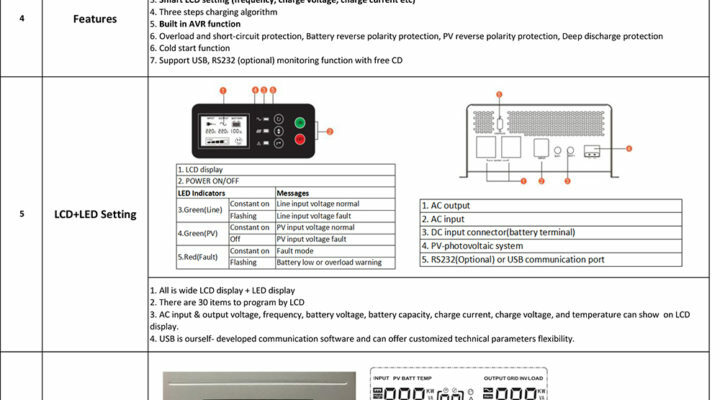 Last month we launched new product PV2000 PRO solar inverter with 700w 900w 1200w. 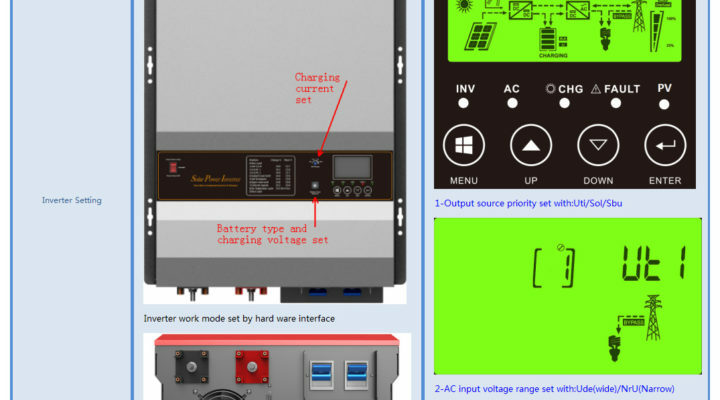 MUST PV3500 series solar inverter upgradation news!